Have you ever received a gift card that just isn’t for you? 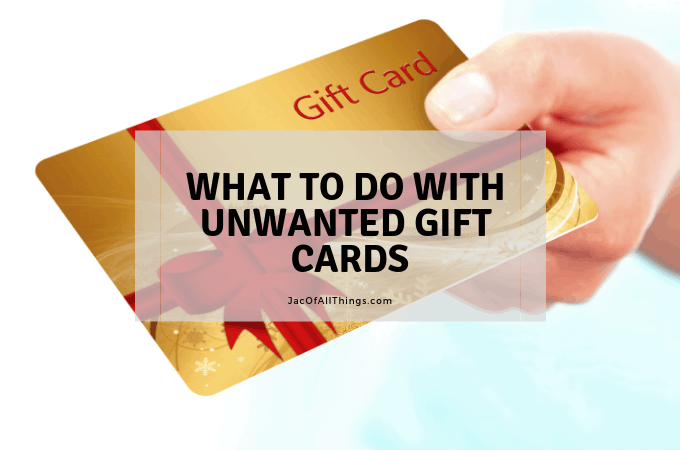 if you look into your wallet right now, will you find unused funds on a gift card? (or multiple!) You are not alone! According to a study done by GiftCards.com (YouGov Survey in 2018), 29% of people surveyed said they have received a gift card that they never used. In 2015, it was calculated that there were almost $1 billion in unused funds left on gift cards in that year alone! 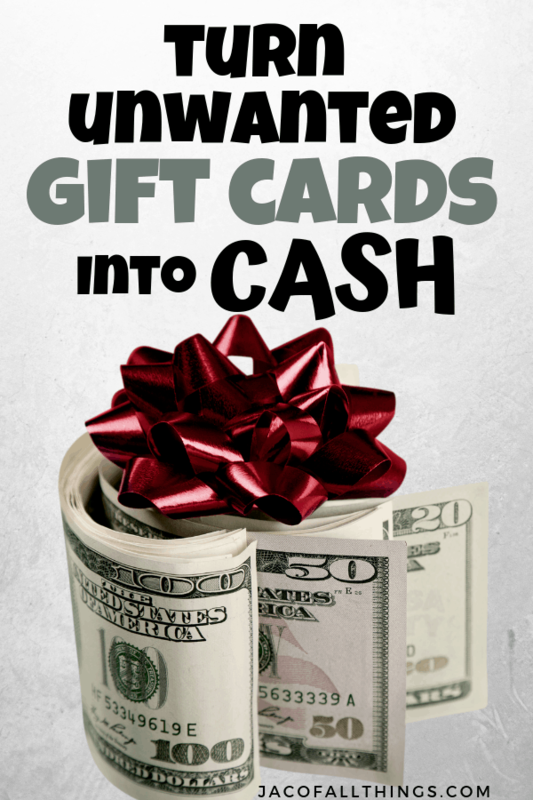 There are several places where you can sell your gift card for cash. Note, that it’s very unlikely that you will receive the exact dollar amount for your gift card; typically you should be able to sell it for about 60% – 92% of the gift card’s value. 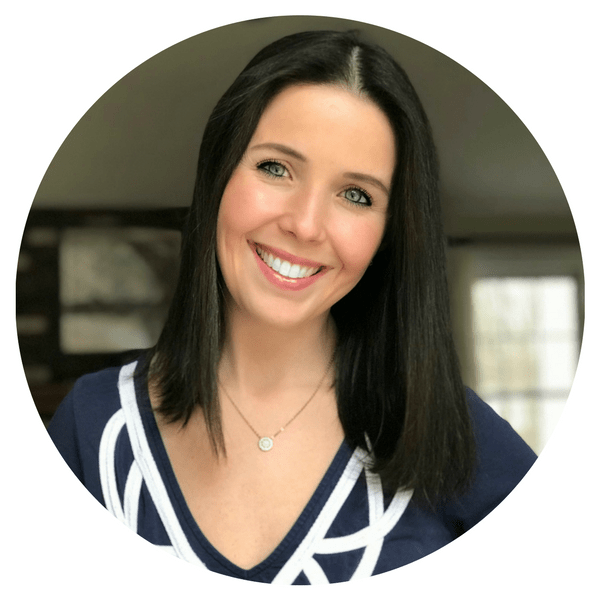 You can also sell direct to another person via social media (i.e. Facebook) or a marketplace-type site. However, you typically do not have the same protections that you would if you used one of the sites above, so they are more risky. Cardpool also has cashiers and kiosks that will trade in your gift card for cash in person. (These can often be found in the same kiosks as Coinstar in your local grocery store.) You can find the location of in-person trade-in sites here. Note that in-person trade-in sites often give you less for your gift card than if you used an online site. Target also offers a gift card trade in program (at select stores) where you can trade in your non-Target gift card for a Target gift card. You can see which stores offer this benefit and which gift cards are included on this site. Your gift card may be donated to a charity and captured as a tax deduction. With all of the options noted above, there are typically some restrictions. Most sites have a minimum value of gift card that is required (typically $20 -$25). Your gift card cannot already be linked to an account (i.e. used iTunes gift cards or Starbucks gift cards), and most sites will not accept gift cards for Visa, or MasterCard.